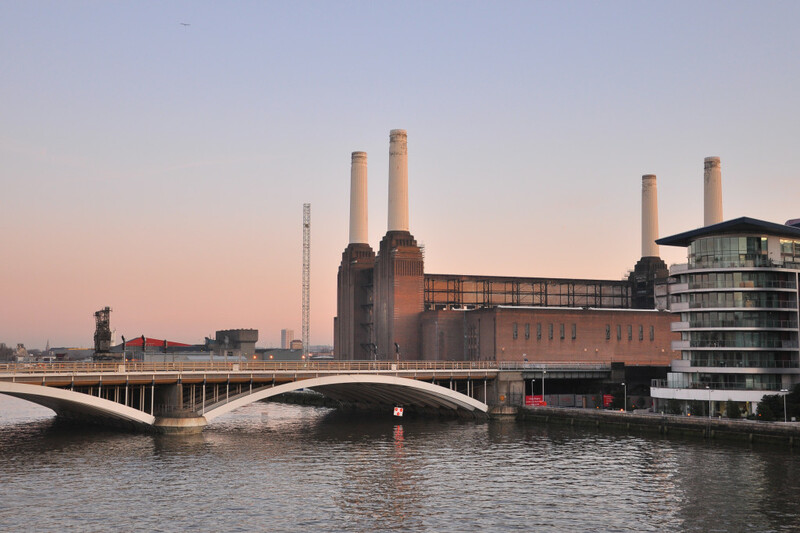 Battersea Power Station is without a shadow of doubt, an iconic structure. I remember when I first laid eyes on it ten years ago, wondering how such a large building could be constructed from bricks. As it happens it’s the largest brick building in Europe, quite a feat. 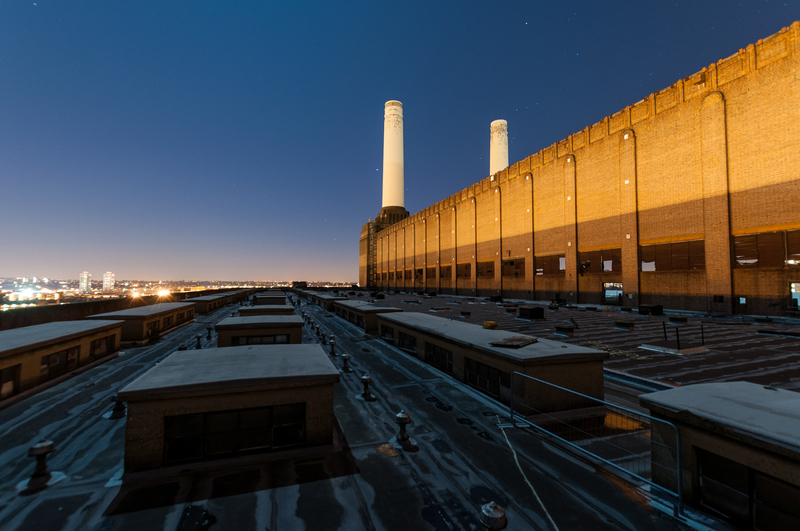 Since then a lot has happened, I discovered photography, my fascination with industrial spaces grew and as you can imagine Battersea Power Station piqued my interest once again. My first visit was in 2009. Being a young, curious scallywag with a camera I took it upon myself to go there at night with a few friends, to see the sights the power station held. Of course it’s very disorientating going to a place like this, at night, with no indication of what’s where. 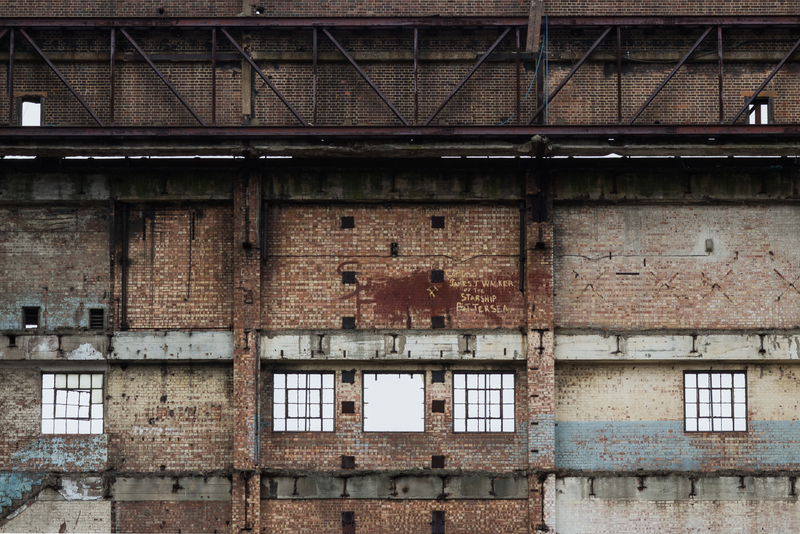 As such we saw very little apart from being able to witness first hand the haunting ambiance of the huge, empty boiler house and turbine halls. I was hooked. Little more than a month later, I was back there again. 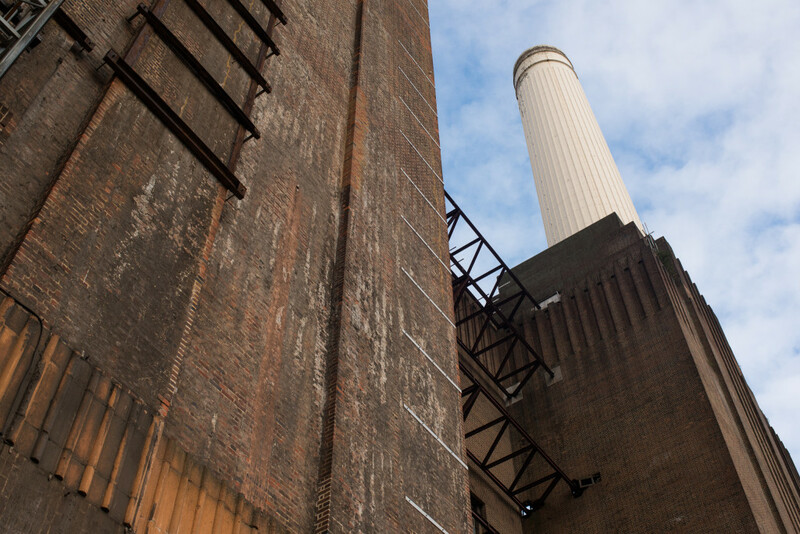 Beyond the brick shell and by daylight, there’s a lot more to Battersea Power Station than meets most peoples eye. 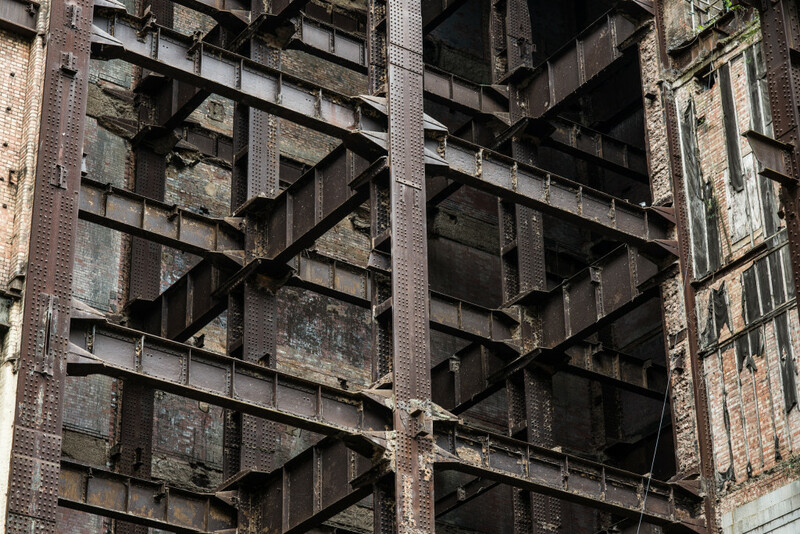 For a start, there’s the huge insight into how such a large structure can be made of bricks… Girders. The boiler house viewed from the south west chimney stack. Lots and lots of girders. 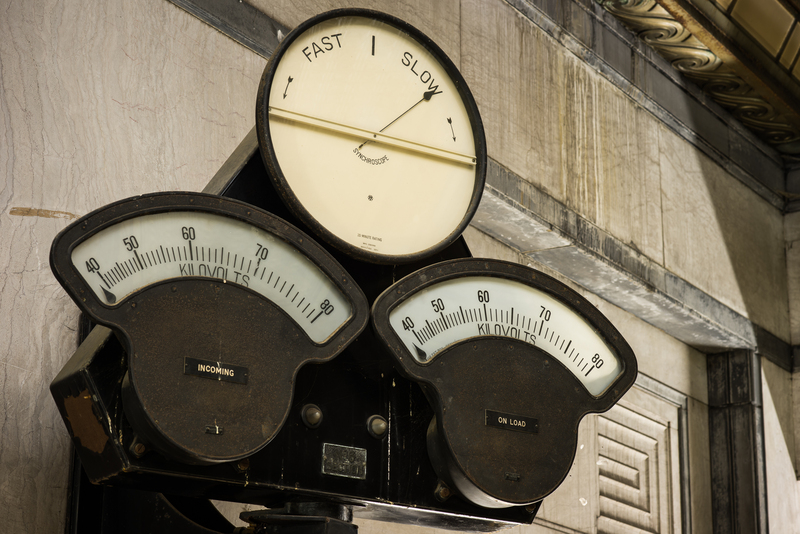 Of course the power station wasn’t always open to the elements like this. 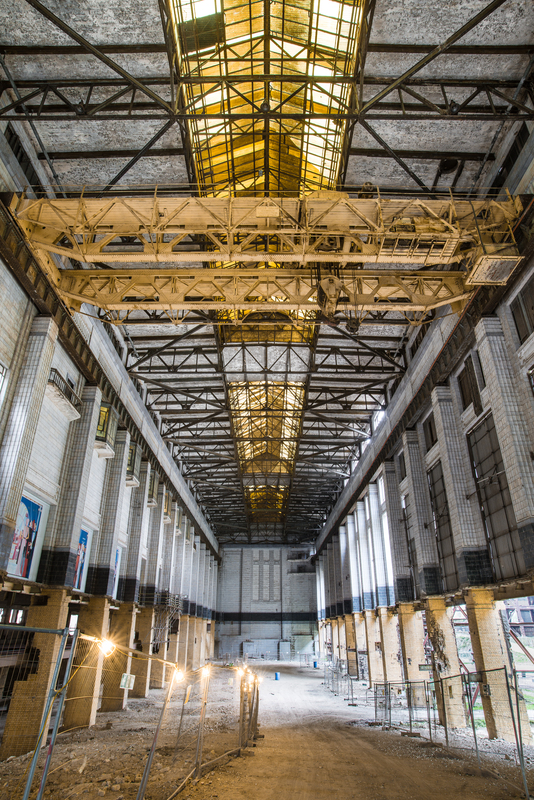 The roof was removed during the late 1980s during the initial failed redevelopment to turn the power station into a theme park. There are still some signs of graffiti by workers prior to the floors and stairwells being cut away in the northern end of the boiler house near the roof. 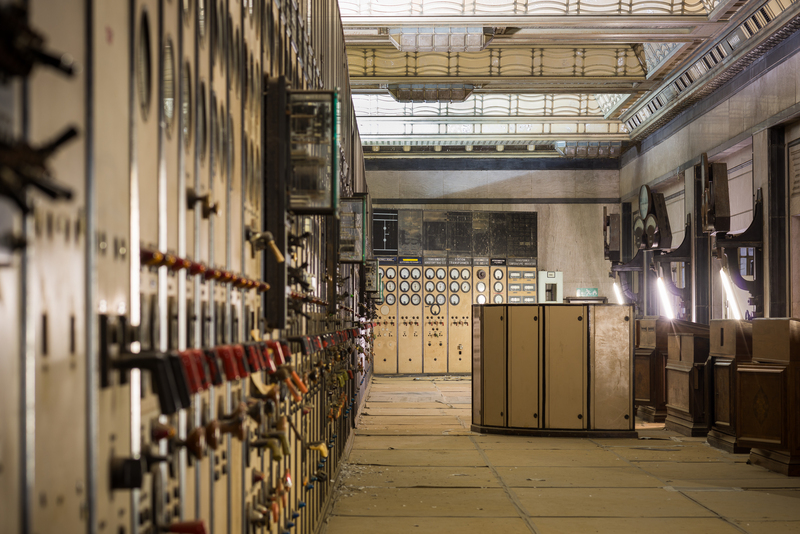 In the top left of the turbine hall, you can see a string of bay windows, these are part of the main Control Room. 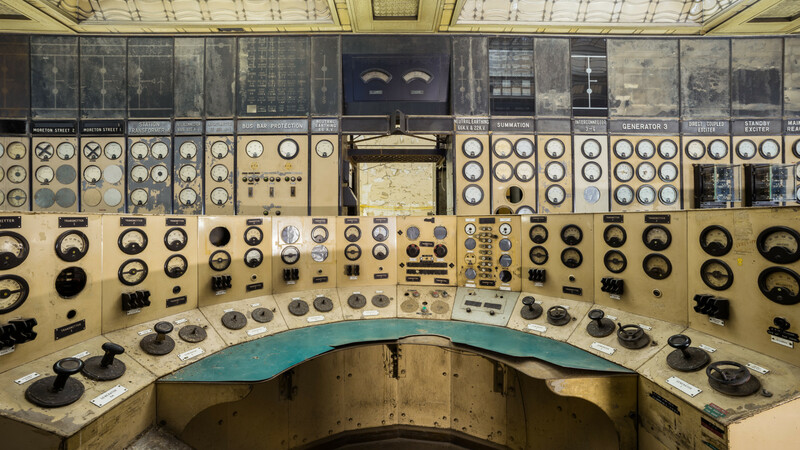 Control Room A is a complete industrial gem in itself, being a magnificent example of the Art Deco style of the era. 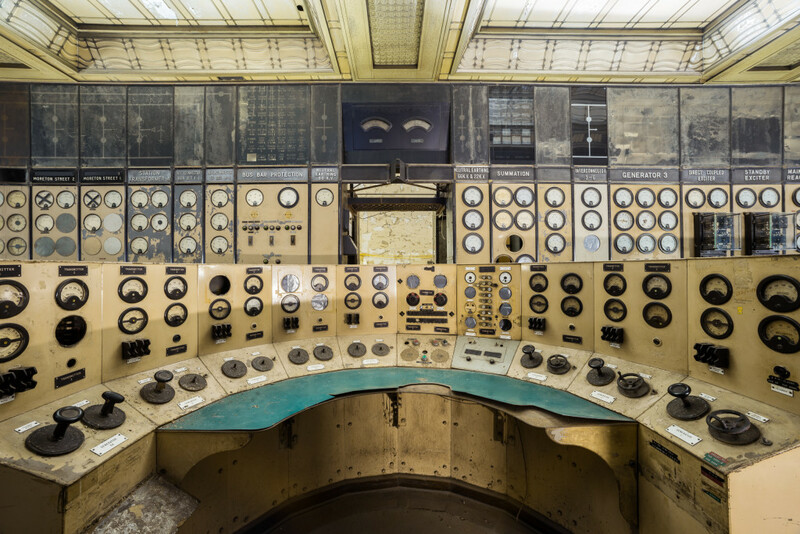 You certainly don’t get power station control rooms like that any more. 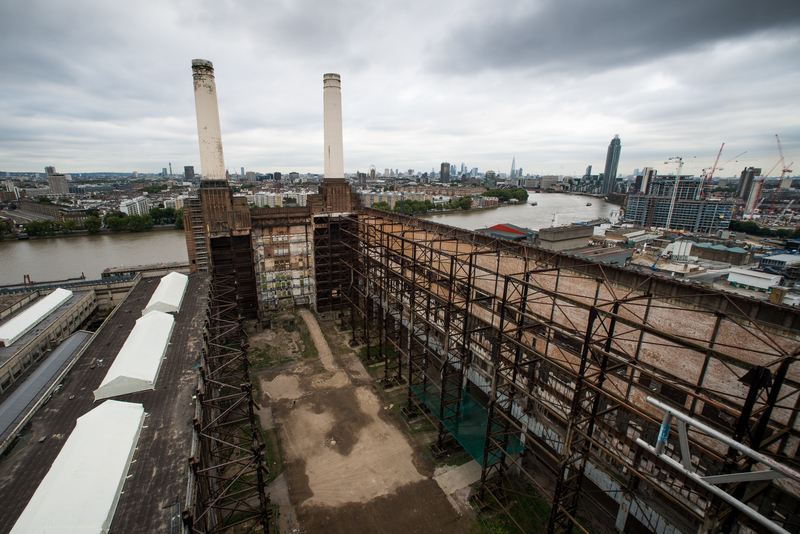 It’s not hard to see why there’s been so much concern about the future of Battersea Power Station, particularly surrounding it’s iconic chimneys and the main control room. 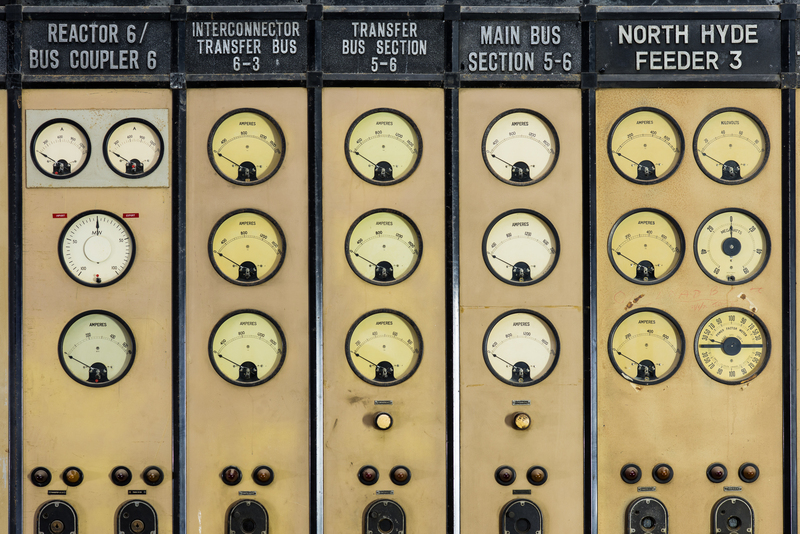 The main control room will be preserved as part of the new development plans, being turned into a restaurant with all the original dials and controls on full display. As for the chimneys, well they’re already being taken care of.